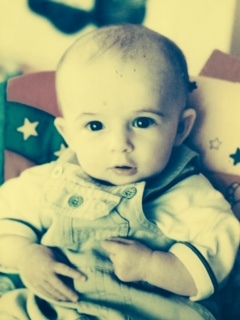 When our son Matthew was born nearly 18 years ago it was one of the best days of our life. This magnificent perfect beautiful boy that we absolutely adored. For the first 2 years of life Matthew developed like any other child, passed all assessments with flying colours. Then things started to change he stopped talking, lost all eye contact , was completely in his own world moving further away from us every day. He was diagnosed with autism at the age of 3 years. Our whole world was turned upside down. It was like bereavement but there was no time to grieve. We had to pick ourselves up and get immediately on the autism road to recovery!!! We read every book, spent hours on the internet, it was all about early intervention so time was of the essence. We did every therapy, diet and schooling that was possible. Some made a little difference while others did not. To fast forward 15 years Matthew is now almost 18 years of age. Matthew now has so many challenging behaviors. Self-injury behaviors, for example smacking his face so hard that it bruises, pinching and biting his body, pulling his hair out which can lead to infection. He also has rituals like OCD which have to be adhered to on an hourly daily basis. He requires supervision 24 hours per day. He suffers many sensory issues, to combat this he has to use ear defenders to block normal noises which can really upset him. He wears a hat and gloves all the time to try to stop him from injuring himself when he becomes upset. 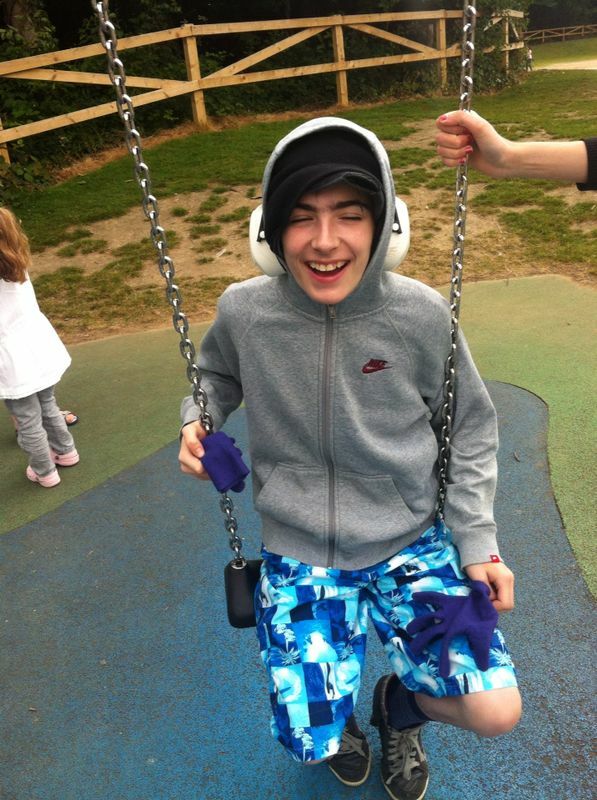 Our family consists of 3 other children, a daughter who is 17 years of age and twin boys aged 9 who absolutely love Matthew but as you can imagine is difficult for them to live with on a daily basis with someone with so many complications. We have of course gone and done everything within our powers at this stage to help Matthew in the best way we can and whilst the experts (St Michaels House, Social Workers, Psychiatrists and psychologists) in the field all agree we are in crisis point and recognize the fact that Matthew is a very complex case there seems to be no funding available to help us.